Once again we are excited to be hosting the 2018 EIS Association's "Ready, Steady, Grow" Belfast event. We invite you to join us on the 25th of September at 4pm at the Ormeau Baths, 18 Ormeau Avenue, Belfast. You can register for this event by clicking here. An impressive line-up of speakers from Northern Ireland and beyond talking about their experience and perspective on EIS. A great free networking opportunity. An open forum where you can get questions about EIS and finance raising answered by experts. Reason 1: An impressive line-up of speakers from Northern Ireland and beyond. 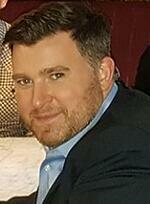 Ronan Corr, founder of Beezer. Ronan will talk about his experience raising finance for Beezer via the Enterprise Investment Scheme. Ronan holds a successful entrepreneurial track record of companies in sports media, digital marketing, website development, and sports club management software platforms. He developed one of the world’s first mobile communities through the provision of a “WAP and Web” network specifically designed for sports clubs. Ronan's current project, Beezer, is a Northern Irish company that has successfully raised its first rounds of finance via the Enterprise Investment Scheme, and is also a participant in the London Stock Exchange's ELITE program for ambitious and fast growing companies. 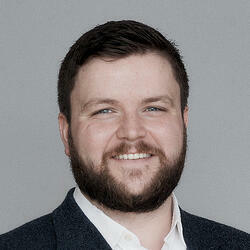 Drew O’Sullivan, InterTradeIreland / European Angel Fund Ireland. Drew will discuss finance raising and EIS in the Irish context, as well as other cross-border considerations. Drew has worked for 18 years in the start-up fundraising ecosystem on the island of Ireland – as a corporate financier, a venture capitalist, an accelerator leader and a start-up advisor. He currently acts as both the lead equity advisor for InterTradeIreland and advises the European Investment Fund on the delivery of the European Angel Fund Ireland. 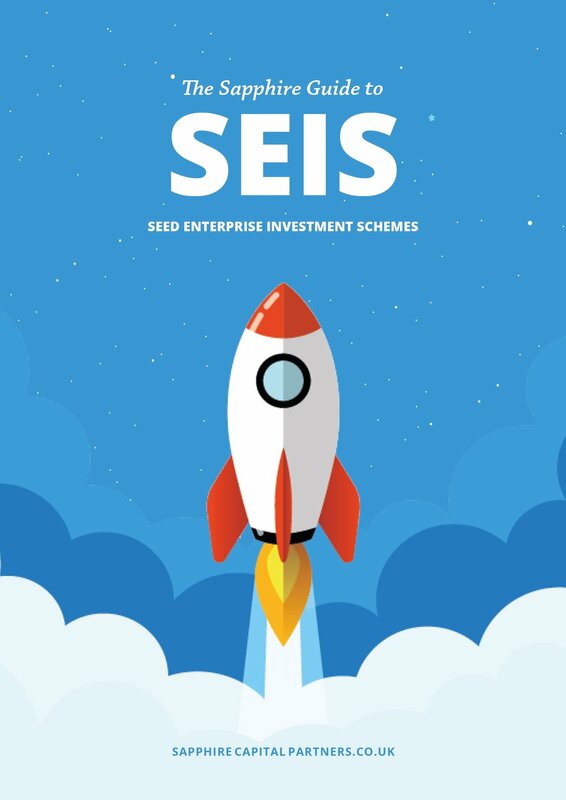 With InterTradeIreland Drew advises over 150 start up and growth companies on fundraising strategies each year on a one-to-one basis and supports the SeedCorn Business Plan competition, the leading investor readiness programme on the island. With the European Angel Fund he sources business angels with very strong investment track records for a long term co-investment relationship. 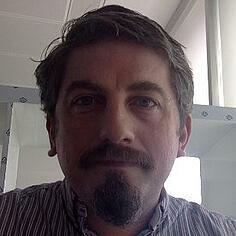 Henry Whorwood leads Beauhurst’s consultancy team. Henry will present new data on recent trends in equity investment into companies headquartered in Northern Ireland, looking in particular at the key sectors and investors driving the market. He is an expert on early-stage business finance and has worked on briefs for clients including the British Business Bank, Penningtons Manches, Syndicate Room, Innovate UK and HM Treasury. Henry regularly gives presentations on market trends at events around the country. 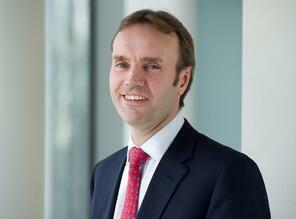 Marcus Stuttard is Head of the London Stock Exchange's Alternative Investment Market ("AIM"), and has responsibility for Primary Markets in the UK across both AIM and the Main Market. 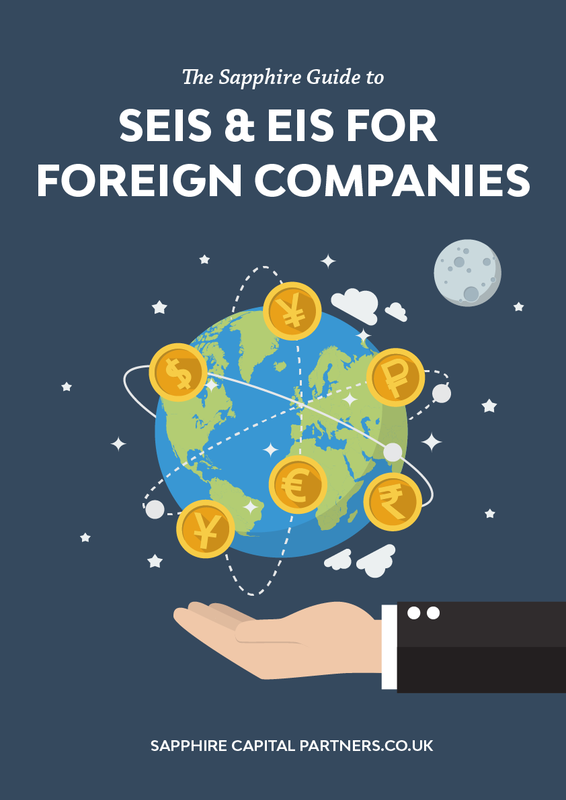 Marcus will be discussing how SEIS and EIS companies can avail of the markets and the Exchange's ELITE program, as well as recent trends in SME investing. He is a regular speaker on growth and business funding issues and sits on a number of industry and policy advisory bodies. 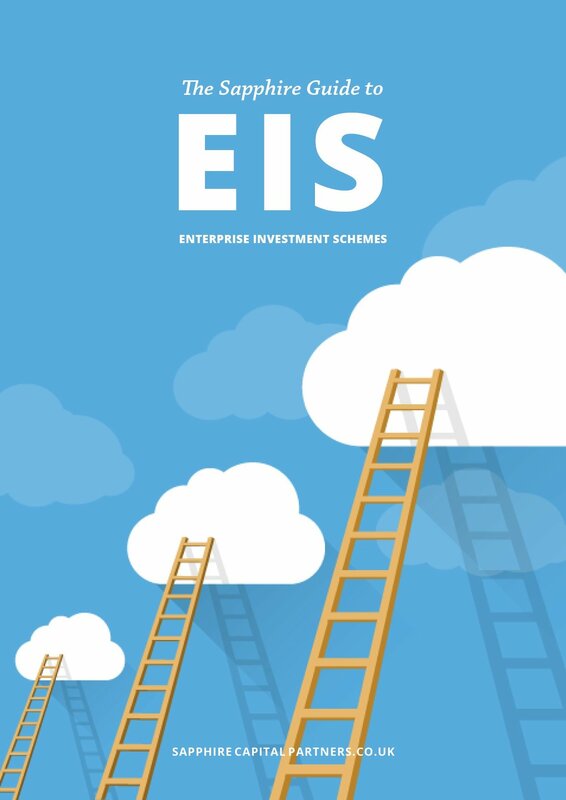 Mark Brownridge, the Director General of the EIS Association, will be opening the event with an overview of the track record of the Enterprise Investment Schemes to date, as well as their future outlook. 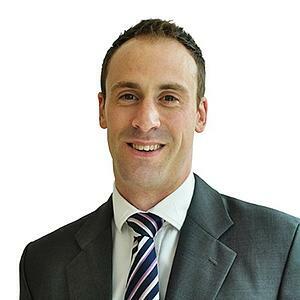 Mark has over twenty years’ experience in Financial Services and prior to becoming the Director General of the EIS Association, he was Head of Research and Development at Mazars, a leading UK financial planning firm. Since social media was introduced and effectively took over our lives, we don't get many chances to network in person. 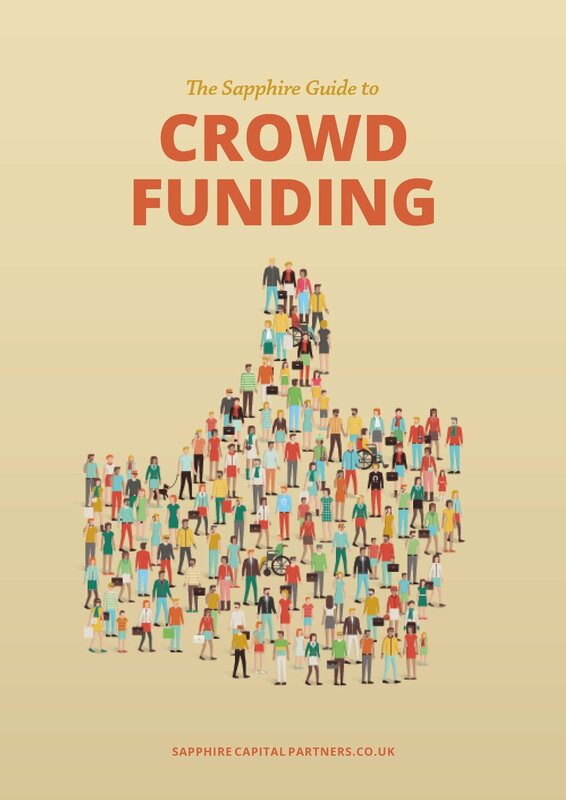 The event is to attract a variety of individuals, such as entrepreneurs, investors, business angels, and business advisors and members from other business support organisations. The venue for "Ready, Steady, Grow" is the Ormeau Baths co-working space in Belfast city centre, and home to numerous local start-ups, therefore providing an ideal venue for this event and for in-person networking. Reason #3: An open forum where you can get any questions about EIS and finance raising answered by experts. The panellists will answer questions from the audience, but will also be tackling some difficult and frequently asked questions about the schemes. To register for "Ready, Steady, Grow" Belfast click here. We hope to see you there, at what will surely be an excellent event!